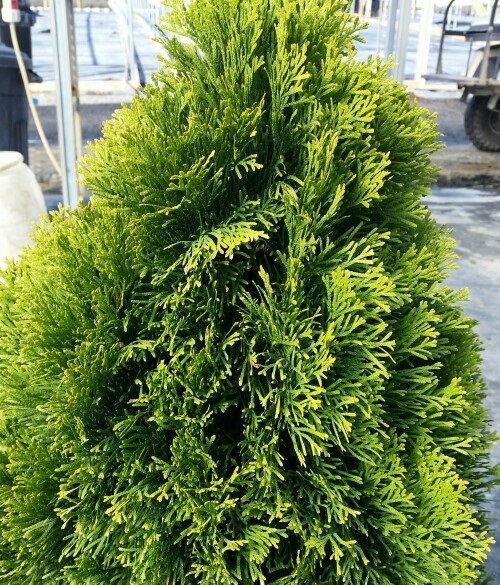 Dwarf evergreen with a compact, upright conical habit. Attractive golden yellow-green foliage. Great for foundation plantings or as a specimen in the garden. Best when grown in full sun.